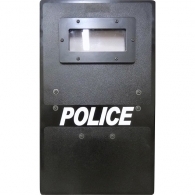 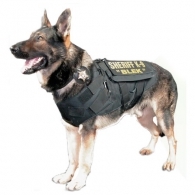 We offer different brands of body armor and ballistic protection to meet the needs of police officers, EMS personnel, security guards, bounty hunters and other professionals in of ballistic protection. 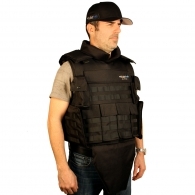 Please see our Bulletproof Buyer's Guide to see what to look for in a vest. 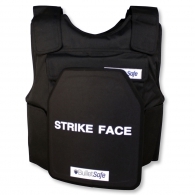 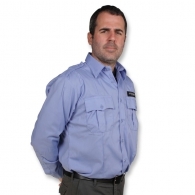 We personally recommend Legacy Safety & Security vests for their affordability, high-quality and very low back-face deformation (BFD) rating.